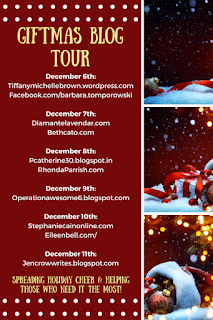 Unrepentant Scribbler: Blog tour--I'm away today! 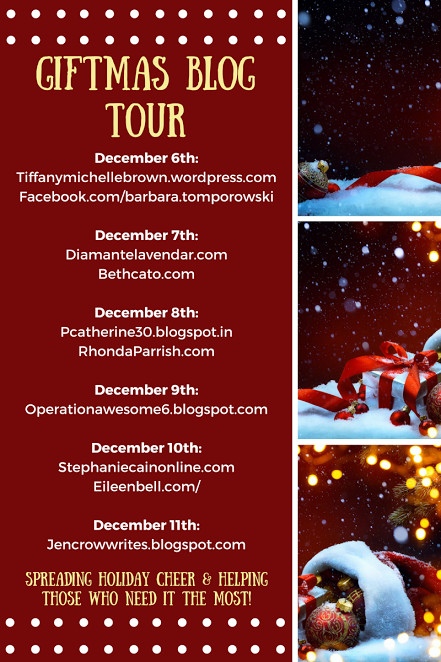 Over at Beth Cato's blog, I've told about one of my favorite memories of Christmases past. You can read all about it here.